* We will send the boards to you by DHL, TNT, UPS, FEDEX and so on to saving the transport time. * Our shipment department will send an e-mail actively informing the shipment details and AWB to you in 10 minutes once they send the products out. 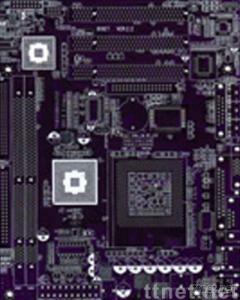 Electrical Components & Equipments, PCBs & PCBAs, PCBs & PCBAs/n.e.s.